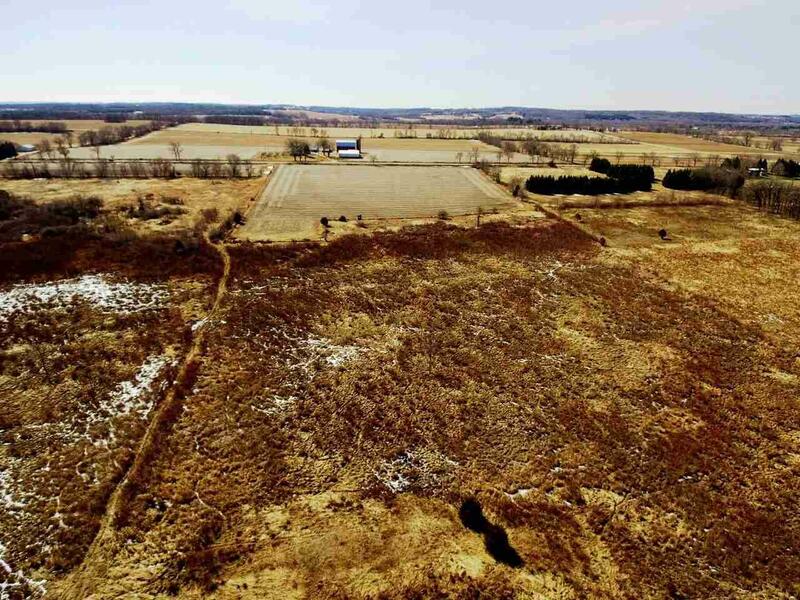 Looking for the perfect hunting property for deer, waterfowl, turkeys or pheasants? You found it! 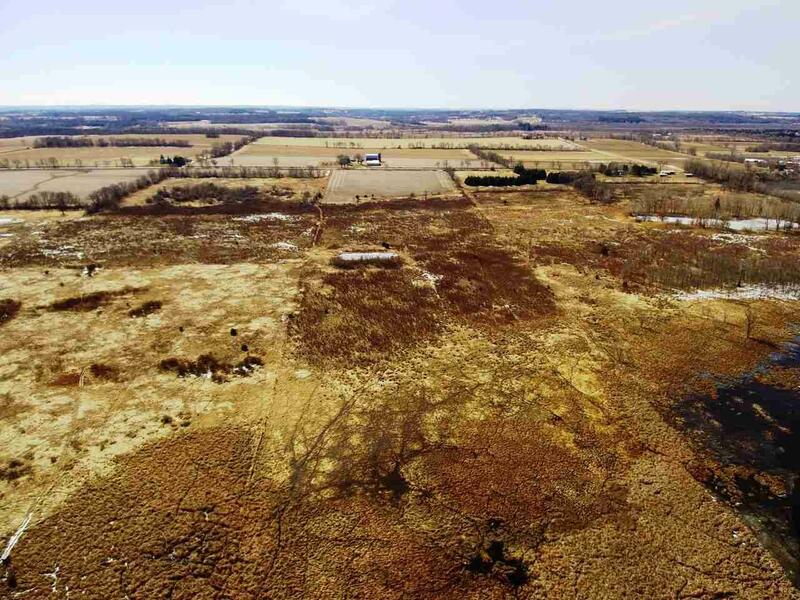 Beautiful 80 acres of land bordering the Puchyan Marsh. 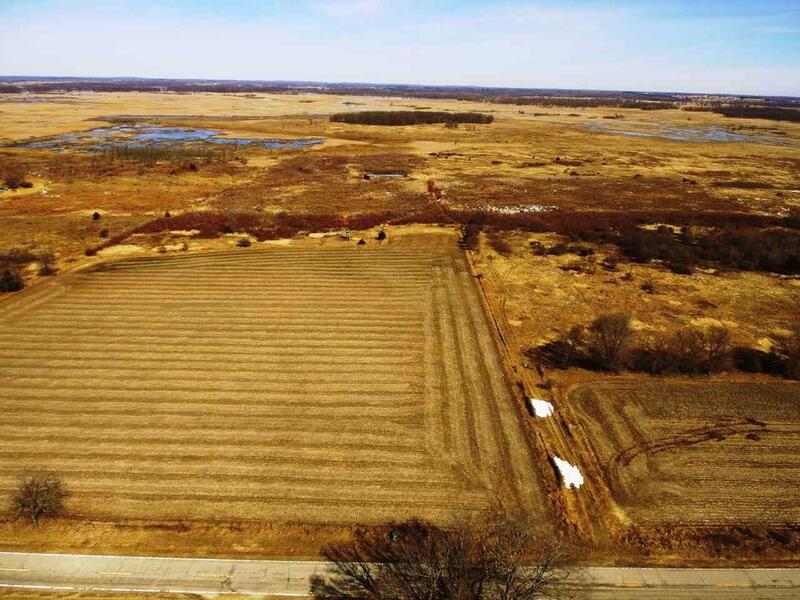 2 Tillable fields adjacent to road, and lowlands/marsh and red willows on the majority of the property. A natural spring sits on this property, creating a natural pond for all wildlife in the area to visit ! 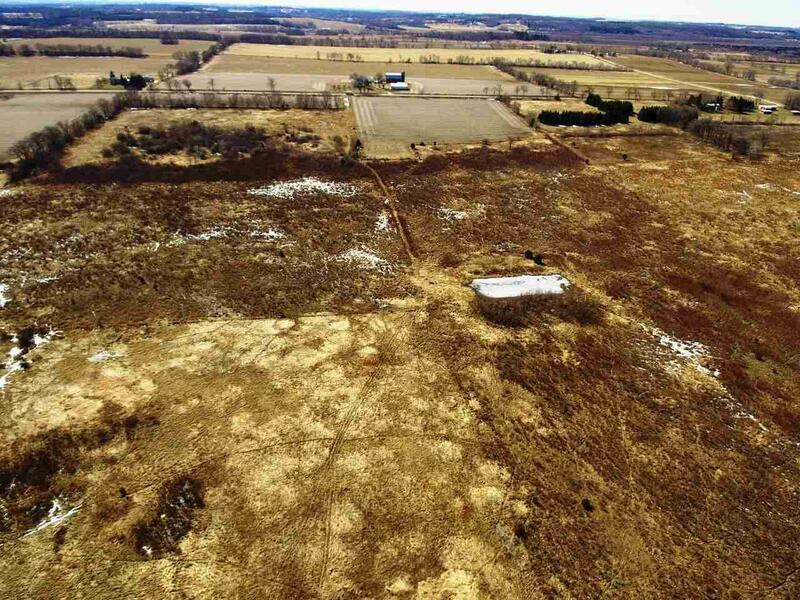 This can be the property your next big buck comes from. There are 15 acres of land enrolled in the CRP (Conservation Reserve Program) program for another 4 years.